Home » Hollywood News » Get set for Tomorrowland 2017! The countdown to the world's largest Electronic Dance Music Festival has begun! Coming July will witness the world's biggest DJs and electronic producers make their way to Boom in Belgium. The first weekend is taking place on 21-23 July and the second weekend on July 28-30. 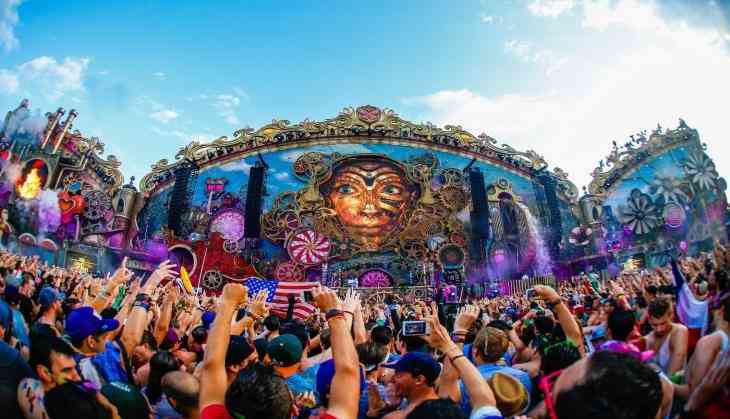 Tomorrowland 2017 promises a full weekend of music madness making it the ultimate music festival escape. The lineup includes world class DJ's like Tiesto, Eric Prydz, Steve Aoki, Marshmello, Armin van Buuren, Dimitri Vegas & Like Mike, David Guetta, Afrojack, Axwell / Ingrosso and many more head lining the main stage. The other prominent DJ's participating are Paul Van Dyk, Cosmic Gate etc.